The Chernobyl nuclear power plant, where a huge meltdown occurred in 1986, has had its radiation monitoring equipment knocked out by the mass cyberattack sweeping Ukraine, though most other systems are functioning as normal. The official site of the power plant and surrounding exclusion zone has been briefly shut down by the attack, which has targeted the country's government, banks, companies, airports and other infrastructure. "In connection with the cyber-attack, the site of the Chernobyl nuclear power plant is not working. All technical systems at the station are operating normally. 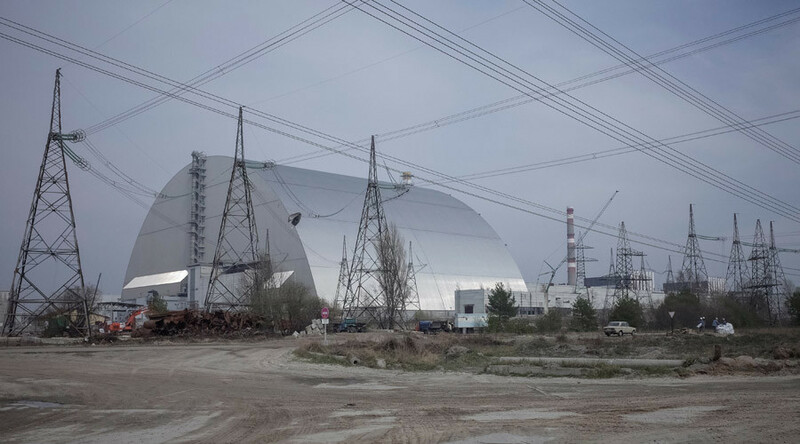 But due to the temporary disconnection of Windows systems, radiation monitoring of the industrial site is being carried out manually,” the press service of the State Agency for Management of the Exclusion Zone said in a statement. There does not appear to be any imminent danger of a radiation leak. 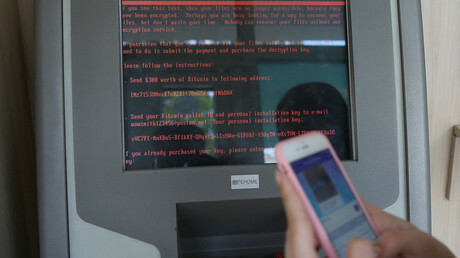 Ukraine, and to a lesser degree other countries including France and Russia, were hit by a massive cyberattack in which a ransomware virus known as Petya infected a vast number of computer systems. The virus blocks access to the computer and demands $300 in bitcoins from the user to gain back control.